Business Networking With Like-Minded Business Women - Just Like You! Our Thanet Business Women's Networking Lunch meets at The Powell Restaurant . This venue ensures our networking lunch is packed with flavour. Come and join us, you won't believe it's business as well!!! convenient car parking in the adjoining Church Car Park. At the 1230 TWC Business Women's Networking Lunch in Thanet, you can expect great conversations, a mini-workshop or speaker on an aspect of business, and a great lunch. “David Bowie’s music has had a huge influence on my life since I became a massive fan in my teens. It has always amazed me that Bowie, Ronson, Woody and Trevor all lived in my home town at the same time as me, when I was a child. The 5 albums Bowie released while living here (‘David Bowie’ – later renamed ‘Space Oddity’, ‘The Man who sold the World’, ‘Hunky Dory’, ‘The Rise and Fall of Ziggy Stardust and the Spiders from Mars’ and ‘Aladdin Sane’) by coincidence happen to be my favourite LPs of his. 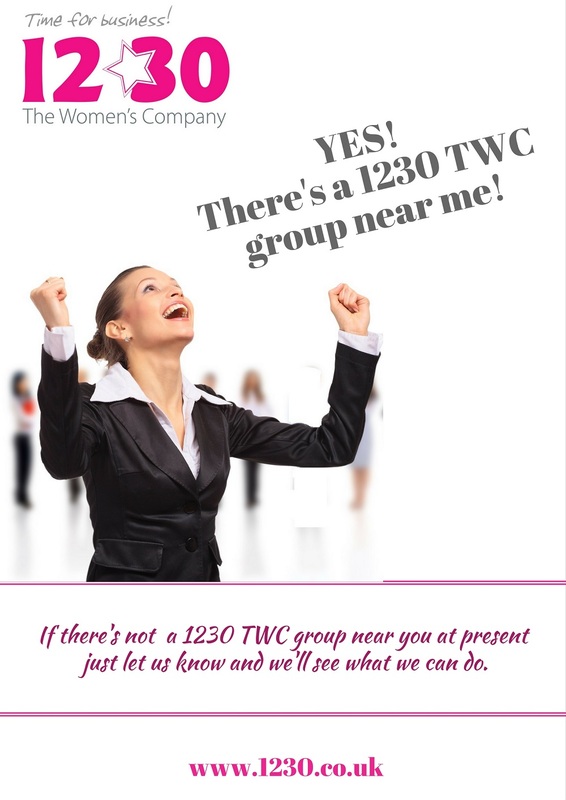 I'm delighted to be able to support local businesswomen with the fabulous 1230 TWC. Can't make this month's meeting? Book in for the next one here!